BP 75#. 20:42. Nice, Amy!! 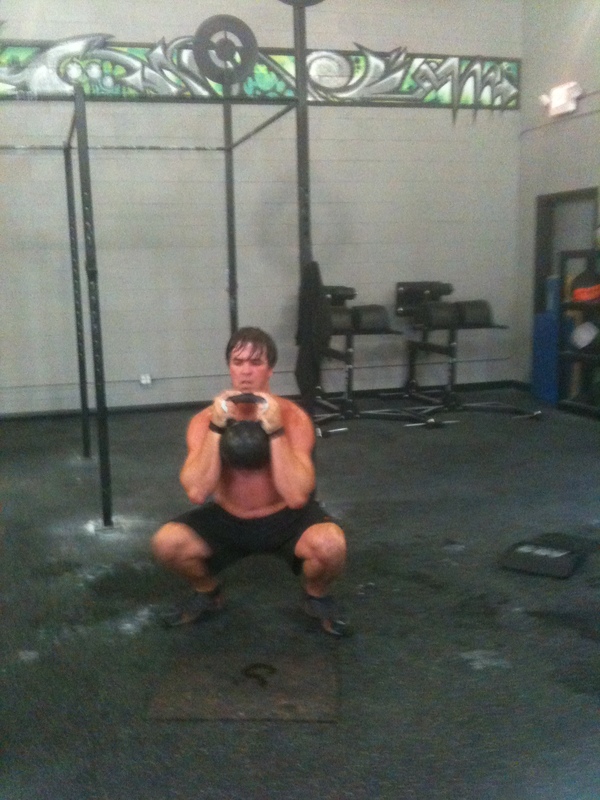 I did some strict pullups after the wod to alleviate the guilt – lol!